CASS Shapewear 2 in 1 Full Slip shapes slims smoothes enhances. Shaping 2 in 1 full slip is the perfect all-occasion foundation piece that can be worn three different ways: on the bust, under the bust, or below the waist as a long slip. The perfect all-occasion foundation piece that can be worn three different ways: on the bust, under the bust, or below the waist as a long slip. 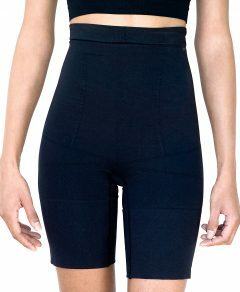 MAXIMUM control slims torso, hips, and thighs and shapes bottom with hem sitting 3″ above the knee. 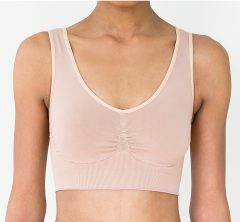 Supports up to a D cup with or without a bra. Great for wearing under silks and form-fitting knits and won’t cling to fabric.